A total of 1,004,063 motorcycles were registered in 2018 in the EU according to the final figures published today by the European Association of Motorcycle Manufacturers (ACEM). This represents an increase of 9.9% compared to 2017 numbers. The largest motorcycle markets in Europe in 2018 were: Italy (219,694 units), France (177,460 units) and Germany (159,946 motorcycles). The European moped market dropped from 399,420 units in 2017 to 273,645 in 2018. This represented a decrease of 31.5%. The largest markets for mopeds in Europe were: France (72,940), Netherlands (58,969), Germany (25,634), Belgium (21,391) and Italy (21,326). 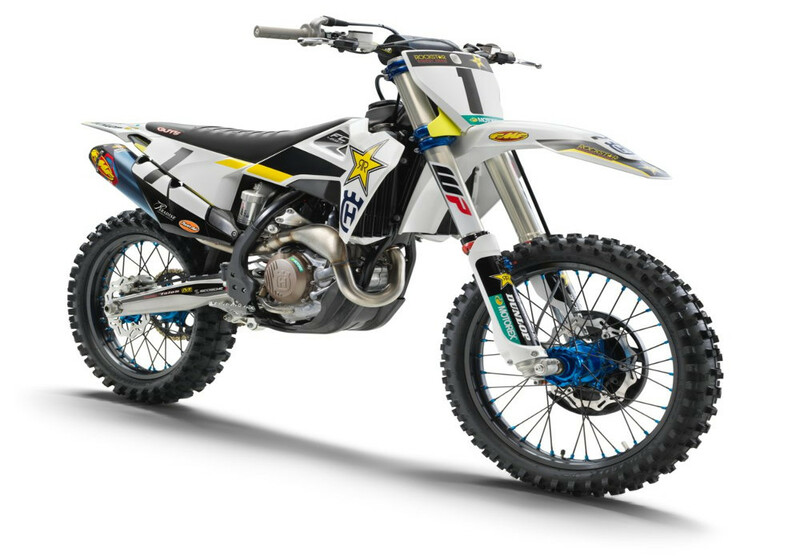 In addition, the European electric motorcycle market grew from 4,121 units in 2017 to 7,478 units in 2018 (+81.5%). However, it remains at niche levels. Only 0.75% of all motorcycles registered in Europe in 2018 were electric. 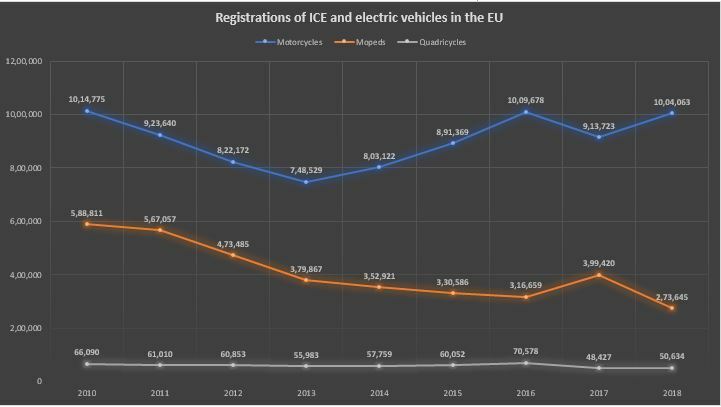 Registrations of electric mopeds in the EU increased substantially from 27,029 units in 2017 to 39,701 units in 2018 (+46.9%). The electric quadricycle market remained substantially stable at 3,242 units (-2.4% vs 2017).